There seems to be a deal almost too good to be true on Bell’s site right now! And we think you should take advantage of it – while it lasts. 200 minutes of phone calls all over the Canada with 10.5 GB of data for just $54. This is a saving of approximately 15% over similar plans! So what are you waiting for – take advantage right away! 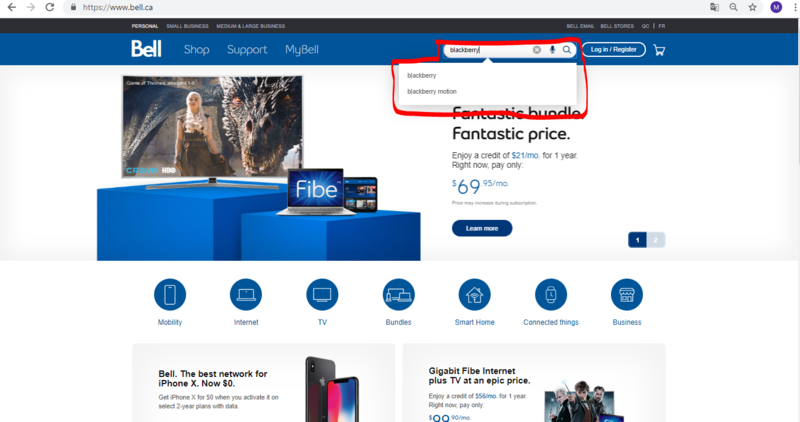 First things first, go to Bell website. 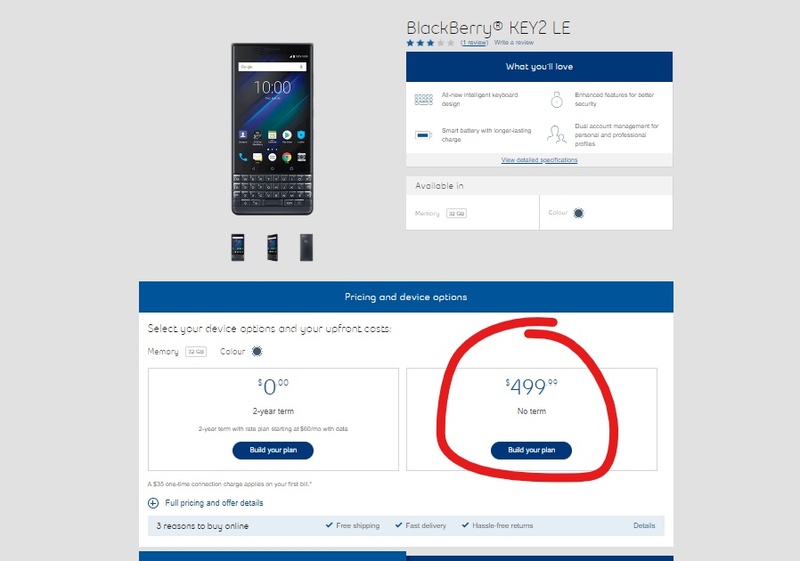 Then, within the search bar, type « blackberry » (this offer is only available with the Blackberry KEY2 LE) (see image 1). 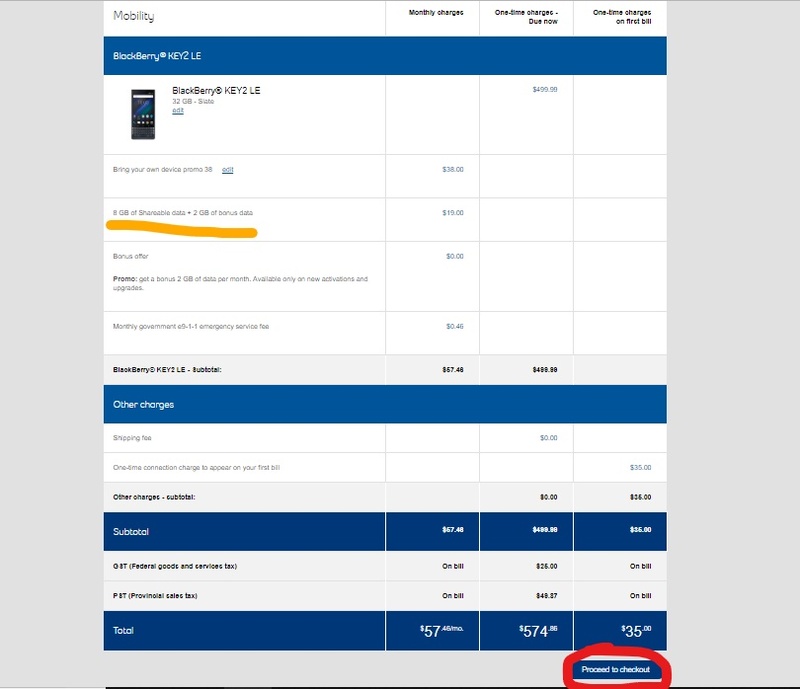 Untick the $45 plan which is automatically selected, then tick the $35 plan or $38, it’s up to you. And it is from this moment that the bug appears. You are asked to choose how much data you want. 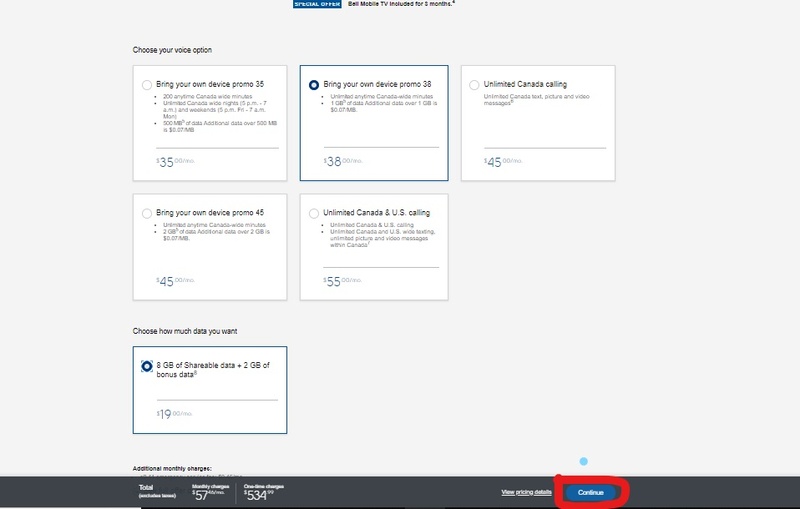 Once you’ve chose your option, just click on « continue » (image 5). For those who are worried that Bell may not honour this deal by claiming its a mistake, take heart! Just know that from the moment something appears on their website, they must keep their promises, since it is their responsibility to control their content before publishing it. Another point, if you don’t want the Blackberry included in the offer that cost $499.99. Just give it back in a Bell store at the moment you receive it. It won’t cost you a single dollar since it is under a termless contract. It is a real good deal, so hurry before the bug is spotted and fixed!